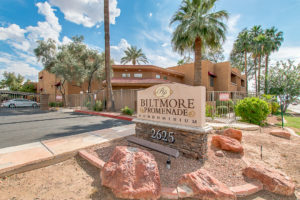 The Biltmore Promenade Condominiums are located at 2625 E Indian School Road Phoenix, AZ. 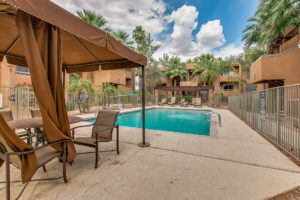 We love this very convenient location just east of the 51 and minutes from just about anything you could ever want or need: Downtown Phoenix, Old Town Scottsdale, Phoenix Sky Harbor International Airport, tons of restaurants, shopping and major employment centers are all close by. 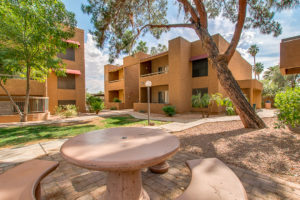 This truly is one of the most centrally located parts of the valley, and we are seeing a lot of redevelopment in the surrounding area that should keep making this area more desirable. 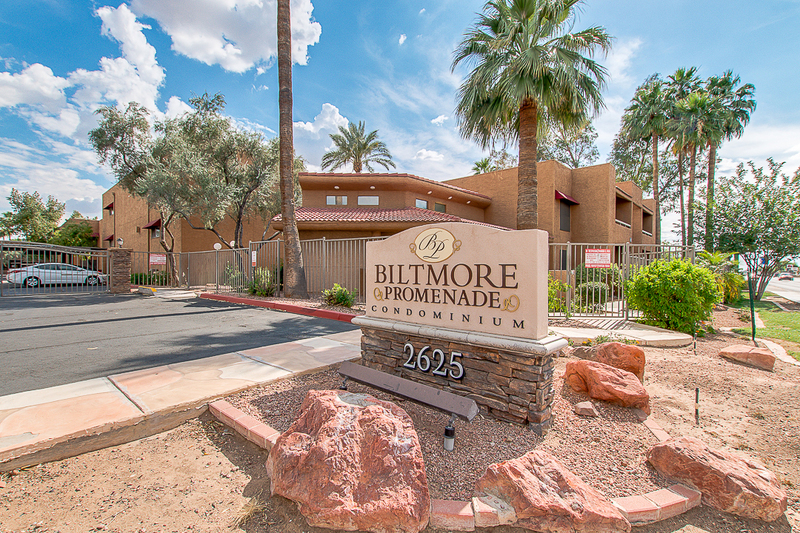 The Biltmore Promenade Condominiums consist of 106 units that were built in 1982. You’ll find one and two bedroom units in this gated and well-kept community. You’ll also find well-manicured grounds, a swimming pool, a BBQ area, putting green and more in the complex. Here’s a few photos from the community. You can click on any of the photos to enlarge them. 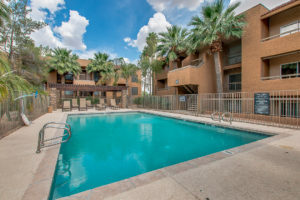 These condos are an affordable option for people looking to live in a nice gated community in a super convenient Phoenix location. The map below will show you the area surrounding the Biltmore Promenade Condominiums. Just use the map to search restaurants, shops and more to get a better feel for the area. 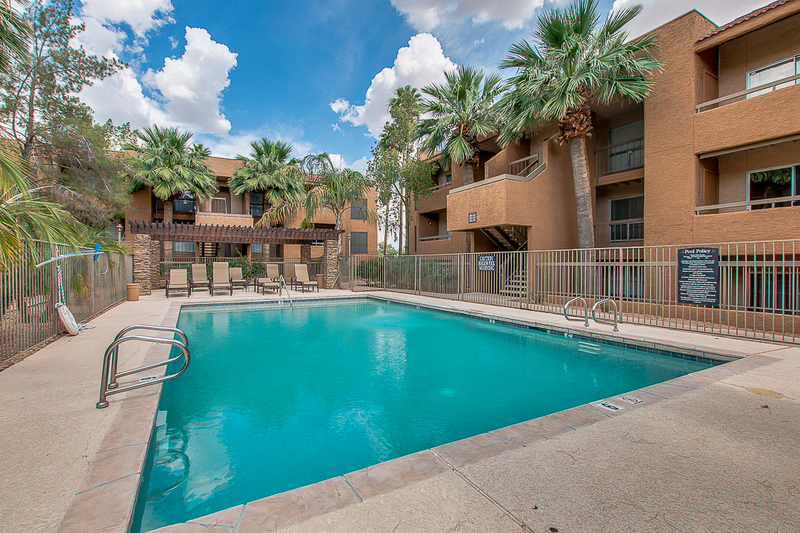 There’s a ton of great stuff nearby! 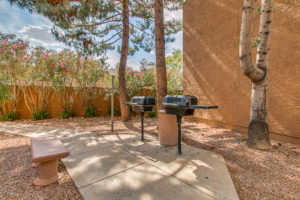 Take a look and feel free to call Nick Bastian at Realty Executives at 602-803-6425 for more information or to see any of these condos today. 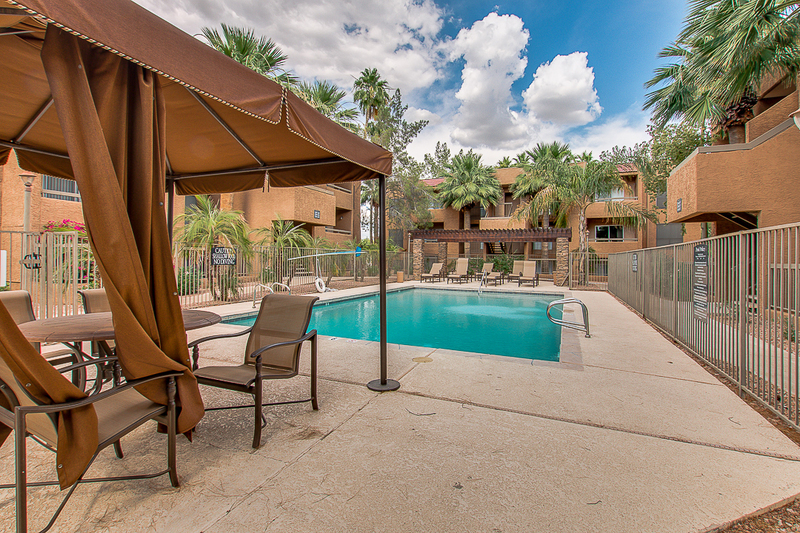 We are happy to notify you as new properties become available at the Biltmore Promenade. 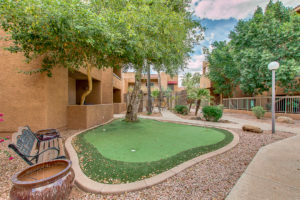 We are also happy to help you with information about buying or selling any home in the Phoenix area. 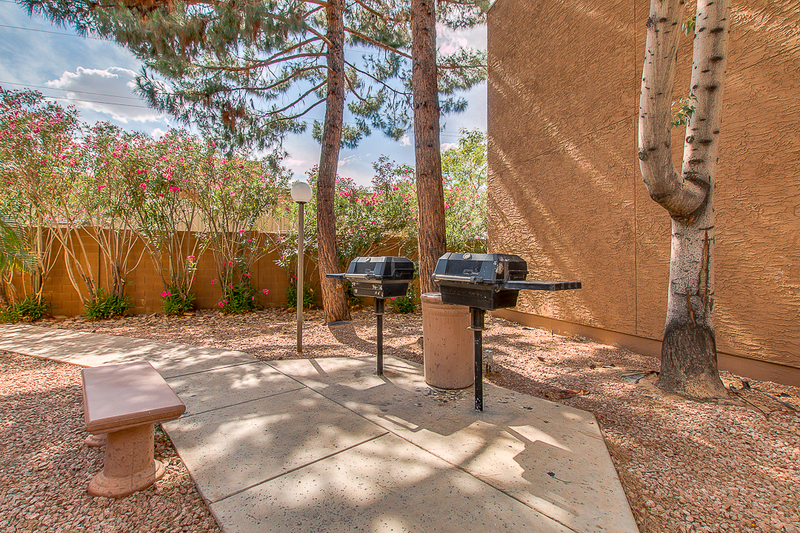 Contact The Nick Bastian Team at 602-803-6425. We are happy to help with all of your real estate related needs.